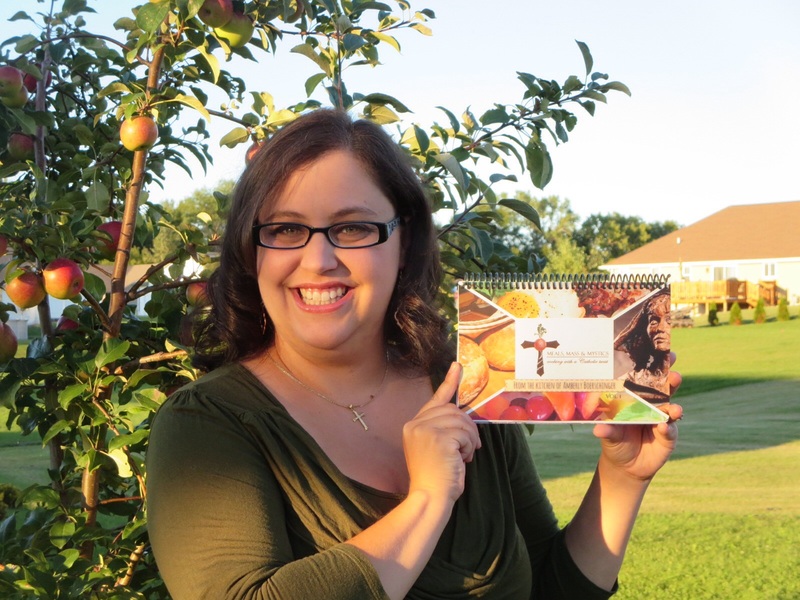 Meals, Mass and Mystics | Cooking with a Catholic Twist! A soul-warming salad redux from one of your favorite restaurants! A nectar-filled reflection about peaches, romance, and real-life fairy tales. Lord, I so desperately want to fix the brokenness I feel in the world! But I can't fix the world. I can only love the world and try to lead it to the One who can fix all the brokenness. It wasn't fancy or expensive. It wasn't extra work. It was the thought and appreciation of the other. It was a pure willing of the good of another - it was agapic - love like only God can love. You can't beat this for an easy, satisfying comfort food on a cold day. I consider this an acceptable meal for anyone, anytime! Join me at an upcoming Meals, Mass and Mystics Event! Our children are God's greatest gift to the world. How are we inviting them into our kitchens and into our hearts? Welcome to my new site dedicated to the physical, emotional and spiritual well-being! Faith, family, food, and fun. A wonderful fall redux from a local Spanish restaurant. My cup of tea is where I find myself and center Jesus more fully in my heart. "There's a time for partridge and a time for penance."